Peachtree Publishing Company, 9781561458899, 320pp. Just because everyone else thinks you should be over it, doesn't mean you are. Last year, Sarah's best friend Jamie died in a freak accident. Back then, everyone was sad; now they're ready for Sarah to get over it and move on. But Sarah's not ready to move on. She can't stop reliving what happened, struggling with guilt, questioning the meaning of life, and missing her best friend. Life just seems random: no pattern, no meaning, no rules--and no reason to bother. 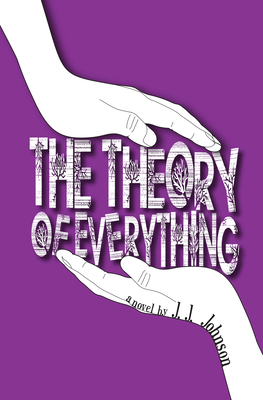 In a last-ditch effort to pull it together, Sarah befriends Jamie's twin brother Emmett, who may be the only other person who understands what she's lost. And when she gets a job working for the local eccentric who owns a Christmas tree farm, she finally begins to understand the threads that connect us all, the benefit of giving people a chance, and the power of love. Critically-acclaimed author J.J. Johnson gives readers a powerful look at the later stages of grief when the rest of the world has seemingly moved on.